Most people know the story. At least from the jump-rope sing-song rhyme. Well, it wasn't technically her mother, it was her step-mom, and it wasn't nearly 40 whacks, more like a dozen. And we don't know for certain that she even did it. Though circumstantial evidence certainly points directly to her. She certainly had a motive. But circumstantial evidence and motive are not enough to convict, especially when there's not enough forensic evidence to go on. 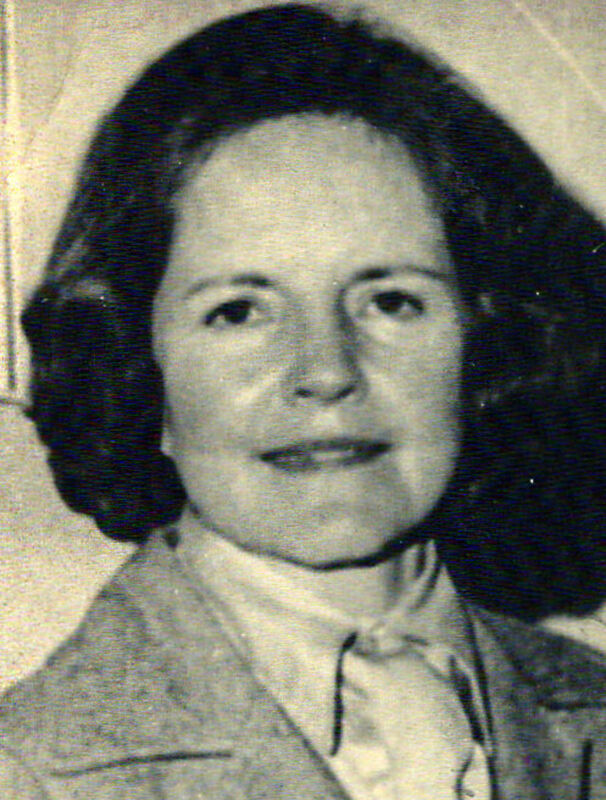 Therefore Ms. Borden, in the end, was found not guilty. What were the circumstances of the murders, what were Lizzie's possible motives if she did in fact commit the murders and what was the actual outcome of all these events? By most accounts, Andrew Borden was a bit of a miser. He was a millionaire, by the standards of today's money, was the head of the biggest local bank and owned lots of property. But the family didn't even have indoor plumbing. 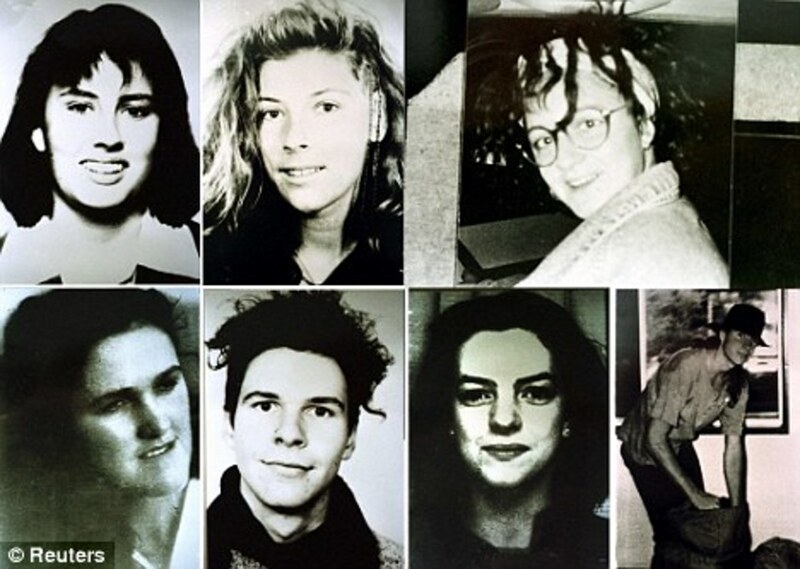 His daughters, Lizzie and Emma were in their 30s at the time of the murders, living at home and unmarried. And miserable, also by most accounts. Andrew was divvying up property and none of it was going to his daughters. You do have to wonder about that. Not much is ever said about Abby Borden. What is known is that Andrew Borden married her after his first wife, Lizzie's biological mother, died. It is believed Lizzie did not much care for her step-mom and did not refer to her as Mom, but by her name Abby. One thing is certain. 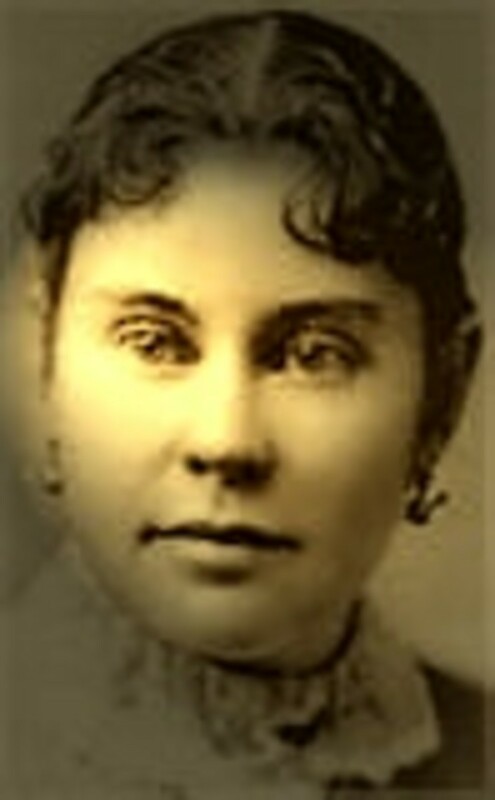 Abby was killed, along with her husband Andrew Borden, on August 4th, 1892. For certain, this made it simpler, in terms of inheritance. Who do you think killed Lizzie Borden's parents? Lizzie did it, she wanted the money. Lizzie's uncle John did it. Lizzie and John conspired to kill her parents. It was a business deal gone bad. John V. Morse was Lizzie Borden's uncle, the brother of her biological mother Sarah Anthony Morse who had die when Lizzie was only 2 years old in 1863. John visited the family regularly. He lived in Iowa where he was a wealthy land-owner, and had business dealings with Andrew Borden. 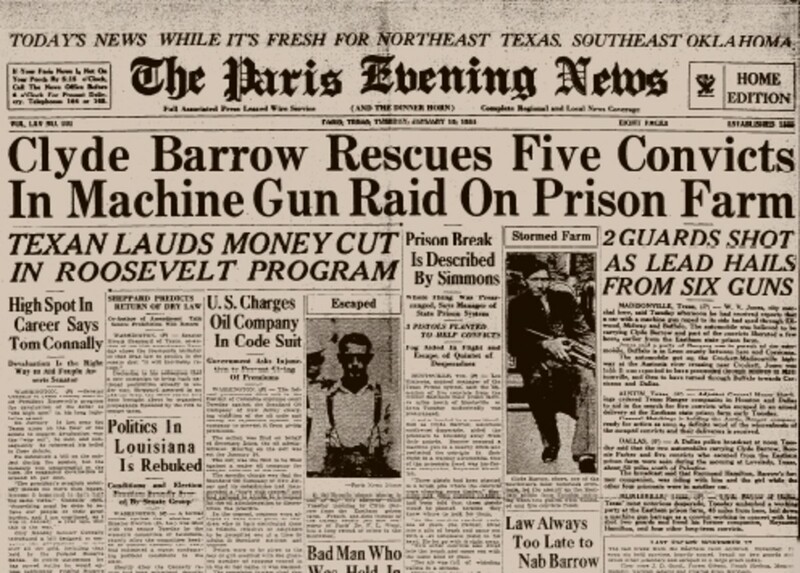 He was visiting the Borden's the day of the murder, had stayed overnight and had supposedly left to visit other family when the murders occurred. Much speculation is given to whether Morse actually committed the murders. Fact is, he often showed up unannounced and Andrew had indeed invited him over to talk over a business arrangement dealing with some farmland. So, it wasn't so unusual for John to be there visiting the family. What we do know is that Lizzie came home while Andrew and John were discussing their business deal, rushed past them unnoticed, ran to her room upstairs and even testified that she was disturbed by their voices. What disturbed her? Was she mentally ill? Or did it have to do with the fact that her father was still leaving her out of his finances, not even considering her when it came to his fortune and property? Many people believe so. And it certainly is a huge motive for murder. As for John Morse, he had an airtight alibi. He was visiting his niece and nephew when the murders occurred and even had the number of the coach that brought him back to the Borden's home. By the time he returned to the Borden residence, the police were examining the scene. Did John have something to do with the murders and was just sharp at covering his tracks? 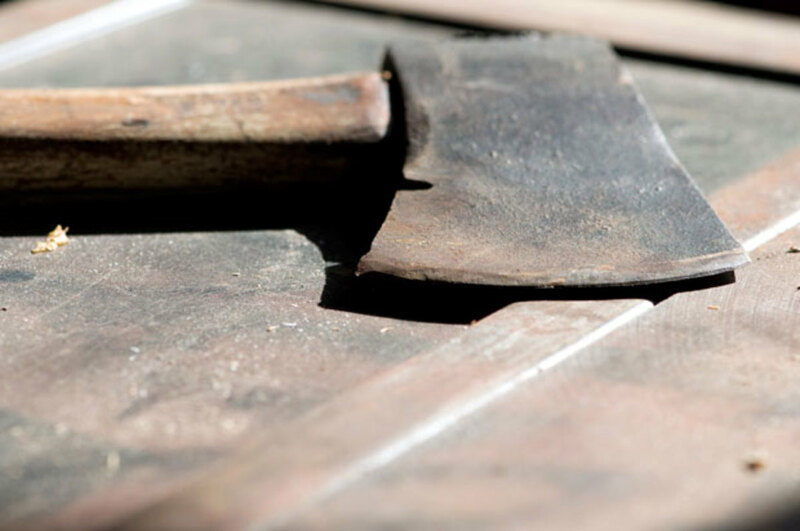 What Could Have Been Lizzie Borden's Motive for Killing her Parents? It's kind of obvious and kind of huge. She had been left out of everything having to do with her father's money and property and other people, including her step-mom's family, were getting a share of her Dad's winnings. If she killed the both of them, before anything definite was drawn up in her Dad's will, she could get the whole thing and finally get what she felt she deserved. That's a big motive and makes sense, as far as deciphering what and why it all happened. Fact is, Lizzie had bought poison sometime before the murders and her family ended up with food poisoning. She conveniently burned a dress before anyone could get their hands on it to examine it, because she supposedly got paint on it. There was a hatchet in the basement of the family home, but it had no handle. Looked like the handle was cut off and thrown away. 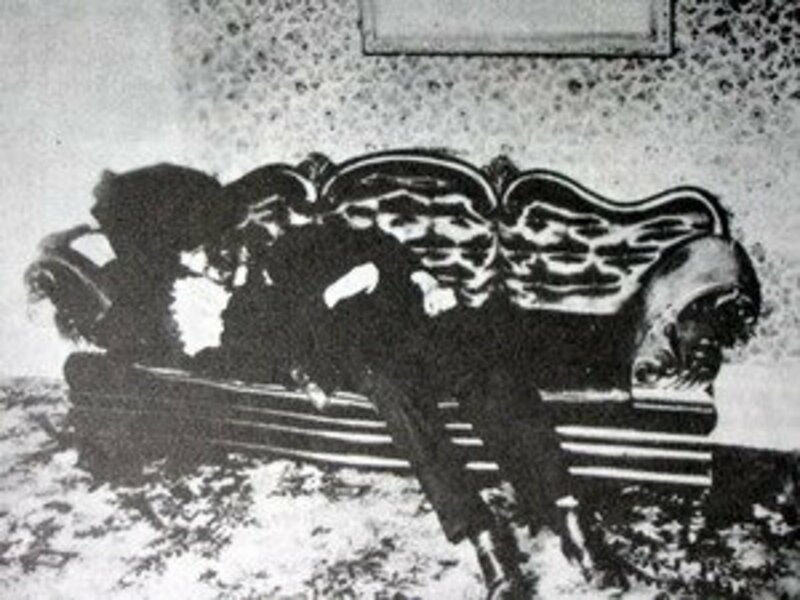 The day of the murder, Lizzie supposedly came home and found her father dead on the living room couch. Her step-mother was upstairs dead in the guest bedroom. Lizzie screamed and the maid came to assist. Or was Lizzie ever gone? Some speculate she was hiding in the basement and came out to put on a show to act as if she was shocked and grief-stricken at discovering the murdered bodies. It certainly seems plausible that Lizzie killed them. The outcome of the whole thing was that Lizzie and her sister got her father's fortune, bought a mansion and started entertaining celebrities; and Lizzie took regular trips to Boston and New York to check out some theater. Certainly a change of lifestyle for this former, quiet Sunday school teacher. We do know that Lizzie's lawyer team was powerful, one of them was a former governor of Massachusetts; they were Andrew Borden's lawyers, and I'm sure he could have afforded some good ones. 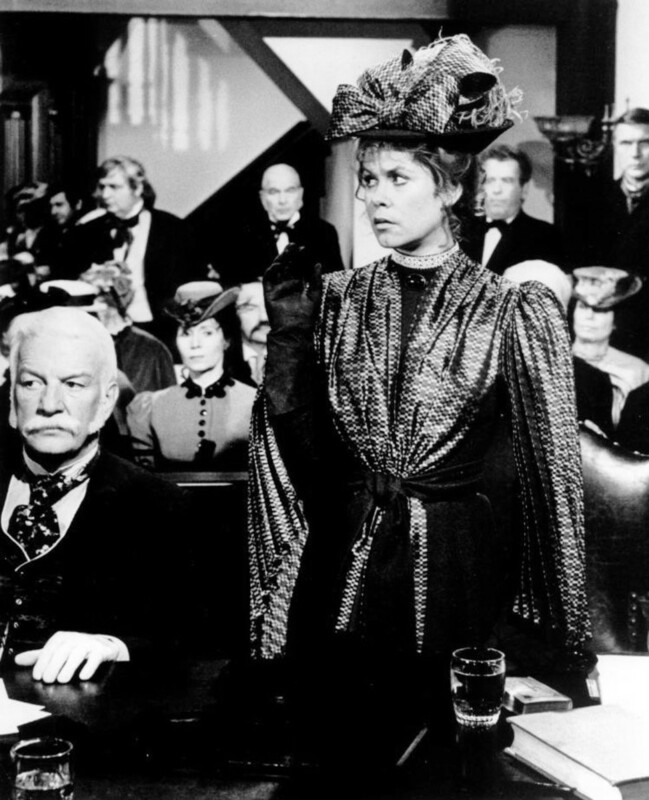 Elizabeth Montgomery, famous for her role in Bewitched and also a distant relative of Lizzie Borden, portrayed her in a film about the murders. 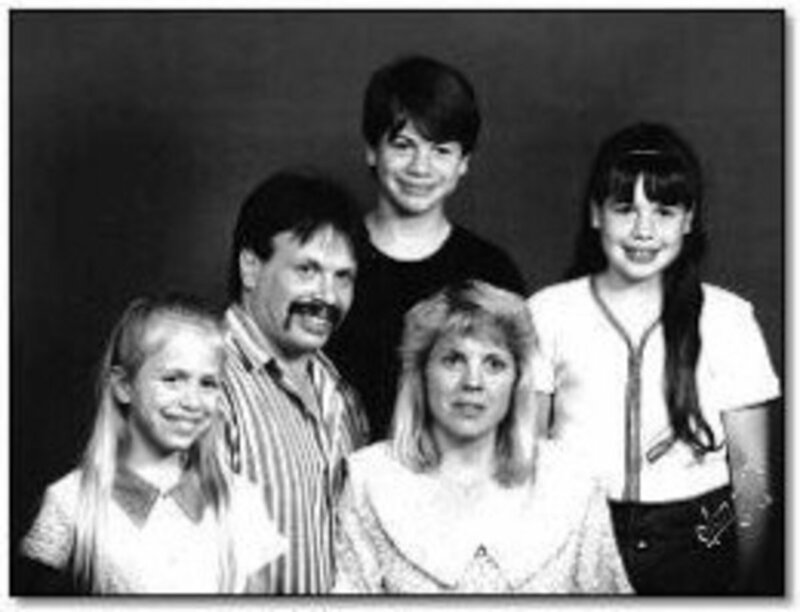 So, what seems very likely is that Lizzie killed her father and stepmother to gain the money and property she felt she was cheated out of, and to gain the inhertance so that she could live the way she wanted to live, instead of being cooped up at home with a stingy Dad and going out to teach Sunday school on the weekends. 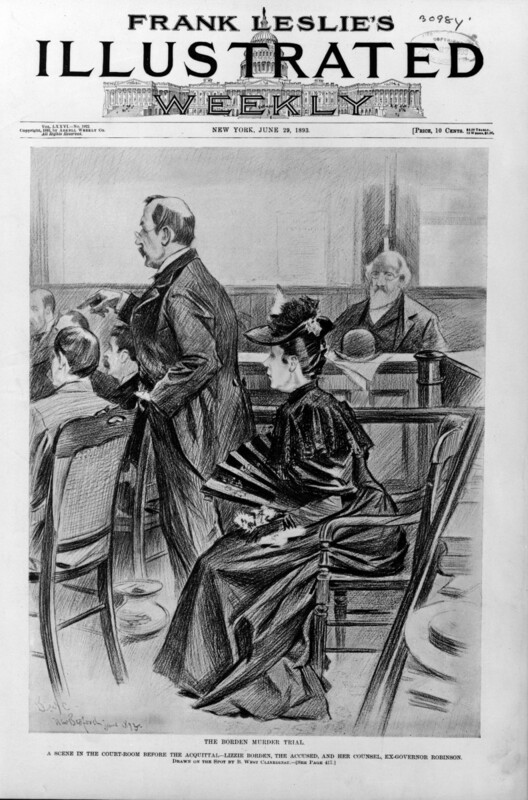 True, it is strange that her uncle was around at the time of the murders, stayed at the family's home after the murders and brought Lizzie food when she was in jail; but he had an airtight alibi, so that left him out of the picture as far as the prosecution was concerned. Though it all certainly makes you wonder. 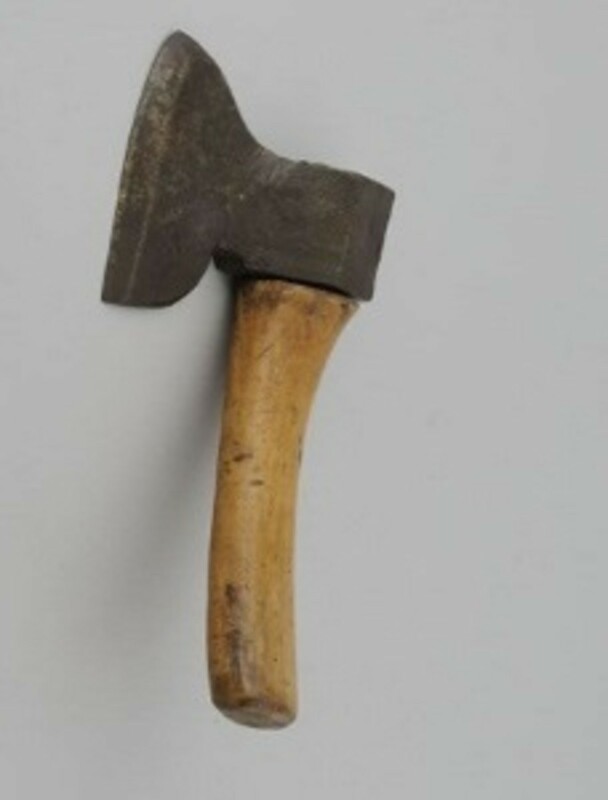 Did Lizzie Borden Take An Axe? Or Was It All Just 40 Big Misunderstandings?